Brock Lesnar has returned with his sights set on the World Heavyweight Champion, Seth Rollins. Can Lesnar finally dethrone the champion? Also, Owens and Cena will have their rubber match at Battleground, can Owens come out as the new US Champion? 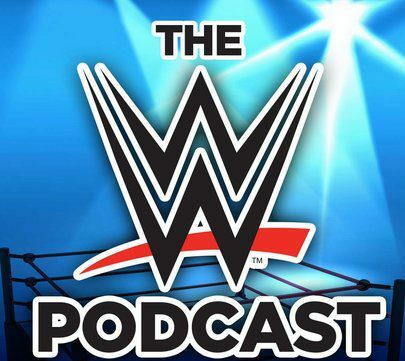 Previous MM Ep 43 – Money in the Bank Reaction – Who stole the show?